This past weekend was hectic yet jam packed with a string of fun filled events. On Friday, I celebrated my friend JJ’s birthday at a local sports bar in Arlington. It was the perfect mix of a low key, high energy environment with good friends and conversations. The festivities went later than expected, but it was fun to let loose and unwind. 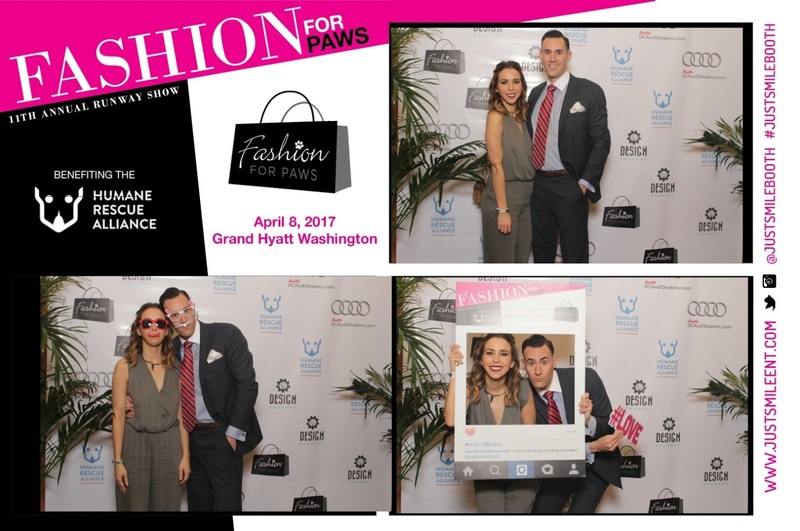 However, the big event of the weekend, Fashion for Paws, was on Saturday night at the Grand Hyatt near City Center in downtown DC. Fashion For Paws is a great event supporting the Humane Rescue Alliance, which is an organization created from The Washington Humane Society and the Washington Animal Rescue League joining forces. They match animals and families together to find forever homes. They provide affordable veterinary care for the animals that they rescue and adopt out, and they also humanely participate in controlling the stray cat population in DC. The event was wonderful and beyond my expectations. From the heart felt speeches to the incredibly generous donations, you could tell everyone was there with a passion and purpose to help animals and make a difference. The runway show was beyond adorable with a myriad of furry, fun loving pups decked out in trendy outfits. The event was hosted by the insatiable Carson Kressley who didn't disappoint and witnessed appearances from Miss Maryland, Ryan Kerrigan, and a number of other fashion forward celebs. Some of the more memorable highlights of the evening were Carson's witty jokes and funny moments when some of the "furry models" decided they wanted to do anything but walk down a runway. The icing on the cake of this whole event was being styled by the Undeniable Boutique in The Mosiac District. The owner, Alicia, was a model in the show and generously outfitted another blogger, Sarah, and me for the evening. 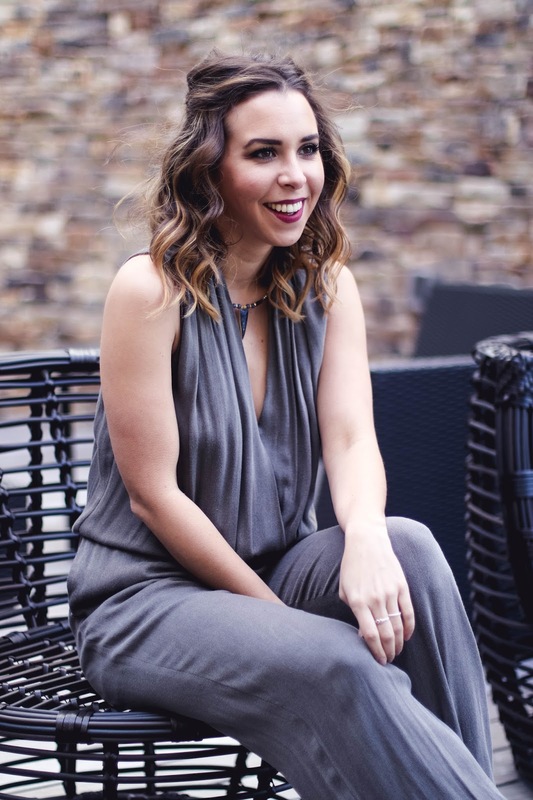 When trying on pieces in the boutique, I kept coming back to this amazing jumpsuit. 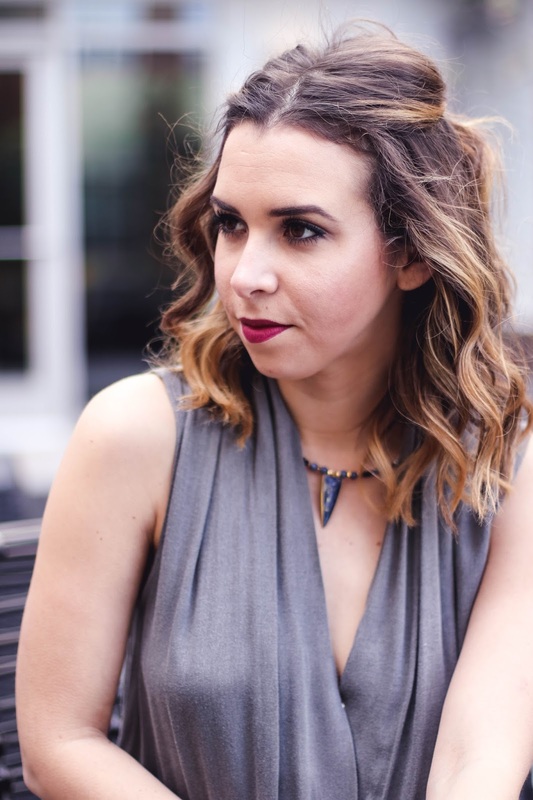 Surprisingly, I have never worn a jumpsuit before; consequently, I was slightly nervous and self conscious in case I was too short to pull it off. In the end, trying a piece outside of my comfort zone turned out to be the best decision as to was the perfect fit for my frame and physique. All-in-all, it was an amazing evening supporting an amazing cause. A big thank you to Alicia from Undeniable Boutique for making me feel amazing and Fashion for Paws for hosting such a great event.